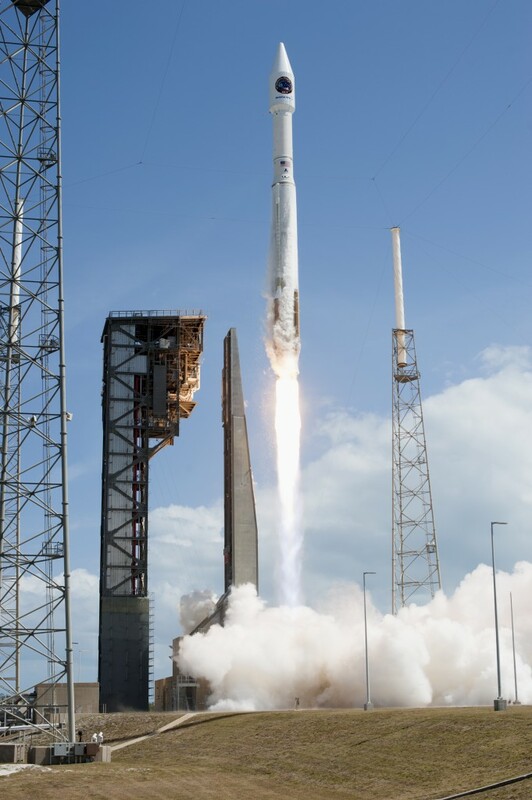 At April 18th 11:11 EDT at Cape Canaveral in Florida, an Atlas-V rocket launched a Cygnus cargo spacecraft to dock to the Internation Space Station with supplies and scientific experiments. 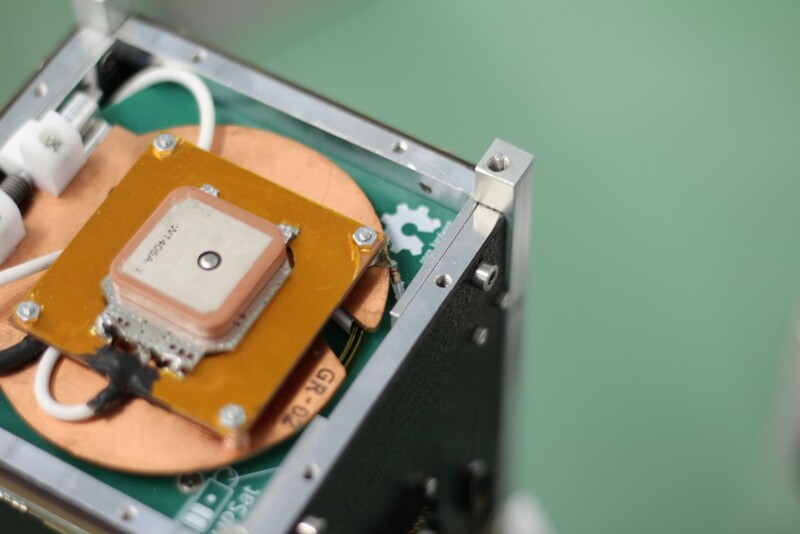 Among its cargo UPSat, the first open source hardware and software satellite bound to be released in orbit by the NanoRacks deployment system on-board ISS in the coming weeks. This launch marks an important milestone for open source space exploration, paving the way for more open source software and hardware space technologies to come.